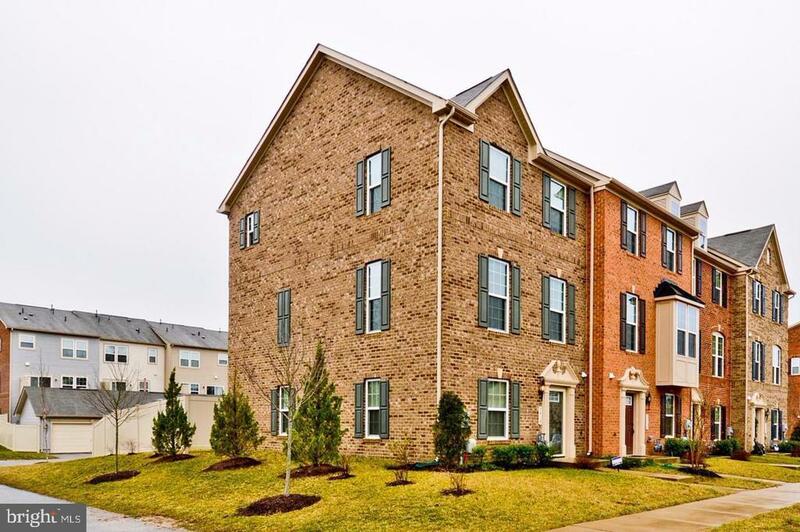 Beautiful brick end unit with over 2200 of square footage! Kitchen consists of upgrades galore! Hardwood floors, granite countertops, and stainless steel appliances! Entire home has been freshly painted, and brand new carpet has been installed throughout home. Only a few years young but rewards of a brand new home! A Must See!